So go shooting, number 42... what better place to do this than America and what better place in America than Las Vegas. 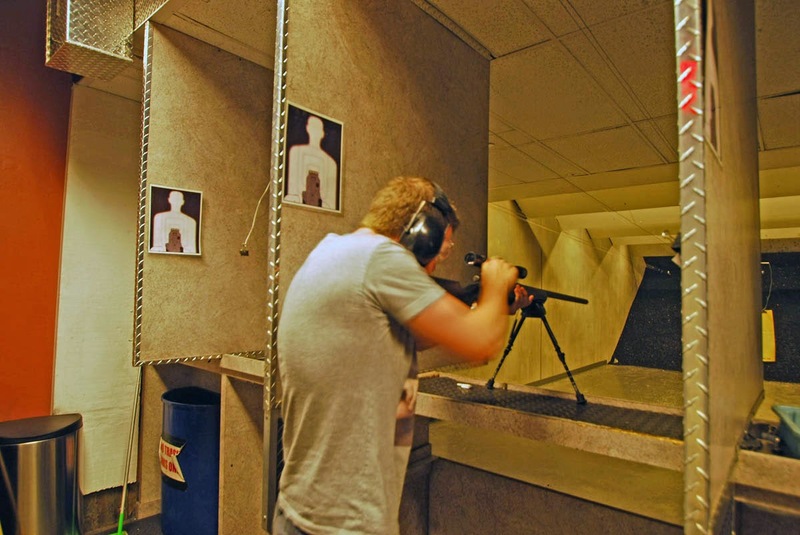 Sin City, The Diamond in the Desert where the firearm laws are lax and pretty much anything you want to do is on the cards provided you can pay. Now I initially when I started searching there wasn't actually too many websites/gun ranges that where around. 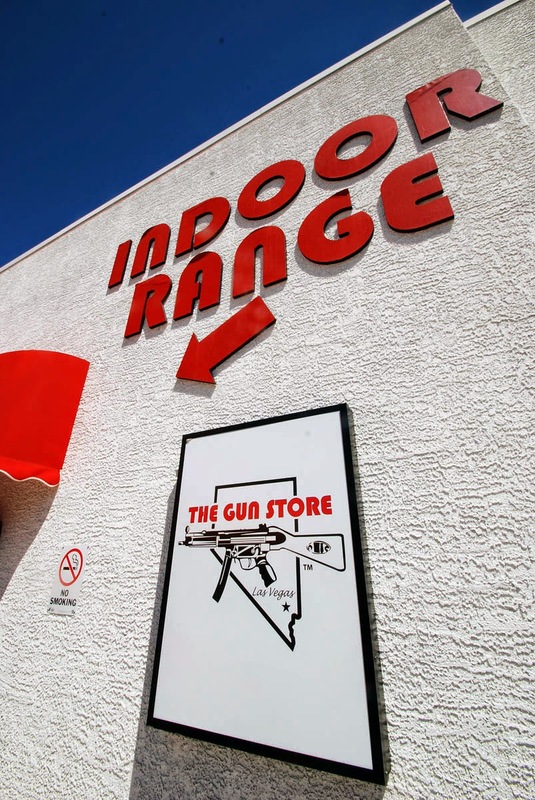 But I found one that offered the setup and experience I was looking for, www.thegunstorelasvegas.com. Browsing there website, I found the basic package I wanted, a simple "Pick 3". and went about selecting the weapons I wanted to fire. 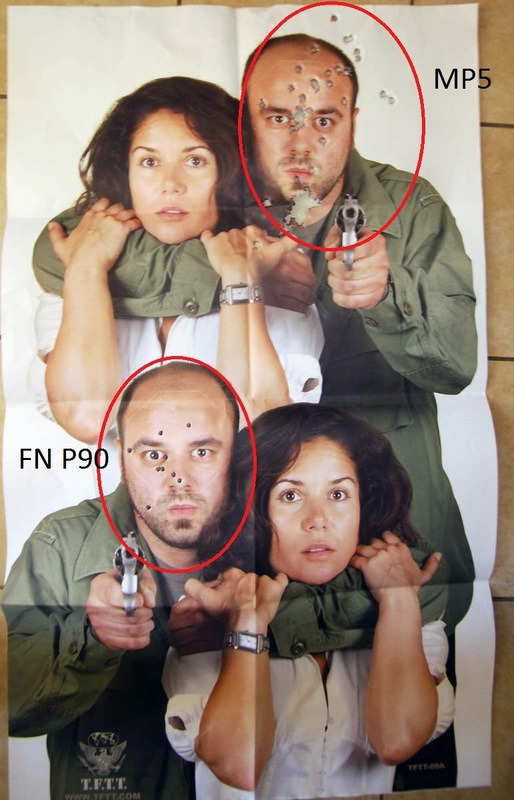 The original plan being the .223 Sniper Rifle, the Glock 17 Carbine and the Beretta M9. 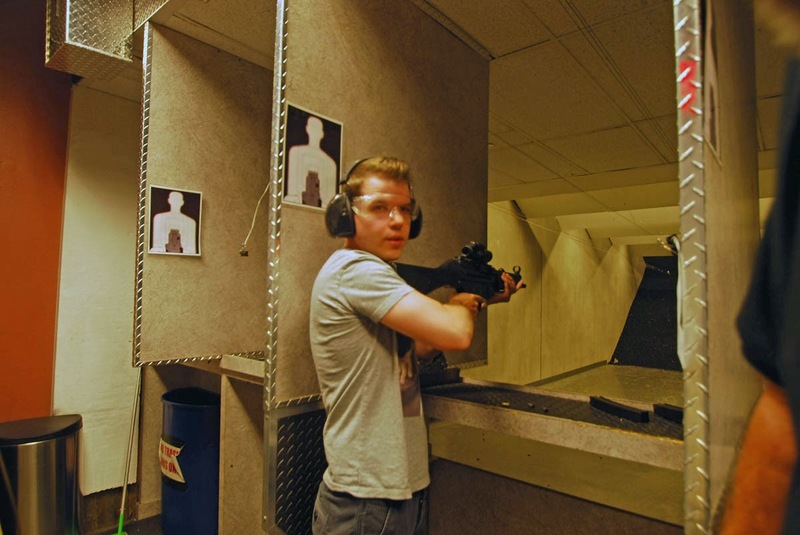 So the day rolled around while I was on my 6 week USA trip and we caught the shuttle out to the shooting range. After we checked in, we were asked to pick our targets and weapons for the pick 3 package. I changed it up on advice that "You're only here once" and picked a full machine gun (MP5) along with the Beretta M9, the .223 rifle and the weapon from Stargate the FN P90. 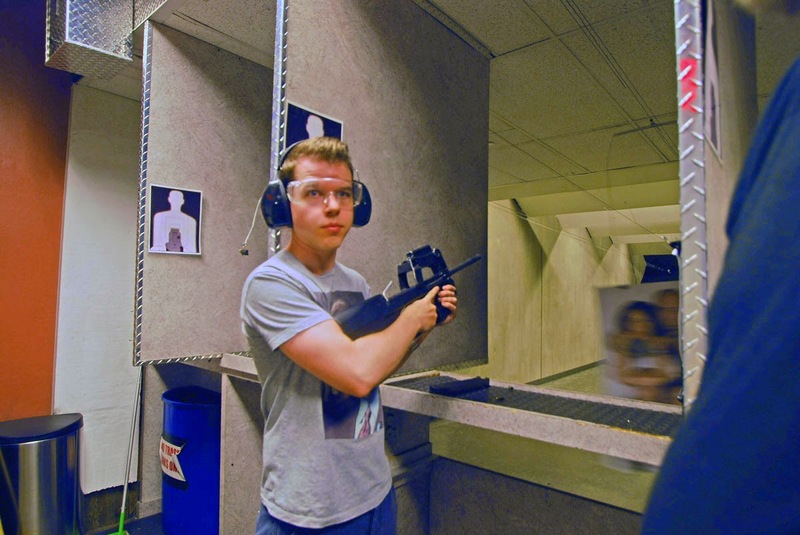 The first gun I have ever fired and really not as scary/loud as I thought it was going to be and far less kick. Although it should be a fairly easy to use weapon since it's used by the United States Navy, United States Army and the United States Air Force. 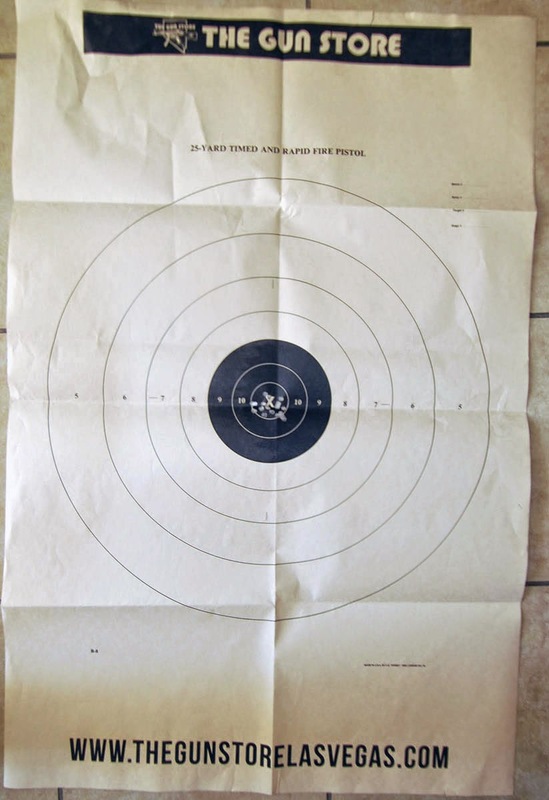 My accuracy was terrible and my range instructor could not work out my camera for this first one, so no photos, sorry. The bolt action on this one was a huge amount of fun and my accuracy was great, although granted the target was not nearly far enough away. But still a lot of fun, fire, up, back, forward, down, fire. 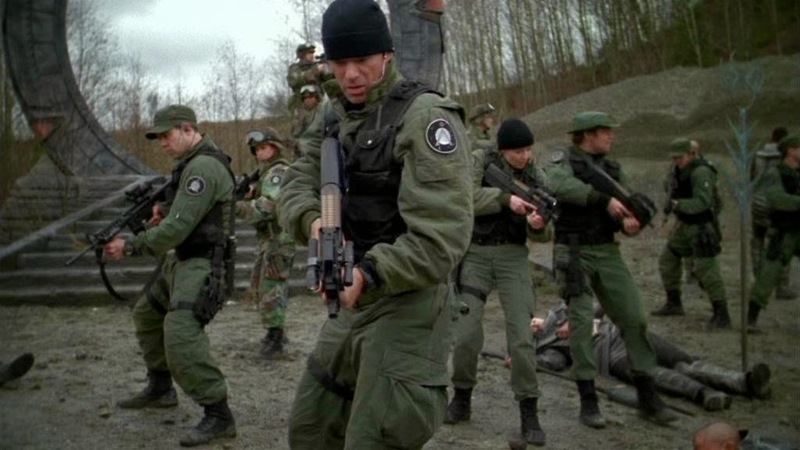 Now this was my favorite weapon I got to fire, the gun they use in the majority of Stargate SG-1. It was great, lightweight, quiet, practically no kick and easy to hold, aim and fire. If earth ever got attacked by the Goa'uld this would be the weapon I would run for as well. Good choice Stargate command. This was the full on machine gun I picked out of the line-up since it was one that was generally my favorite (apart from sniper) in games like Tom Clancy's Rainbow Six 3: Raven Shield which my mates and I used to play. As for the gun itself, ea sy to hold and lightweight, but the kick really did add up after more than 4-5 shots in a row. 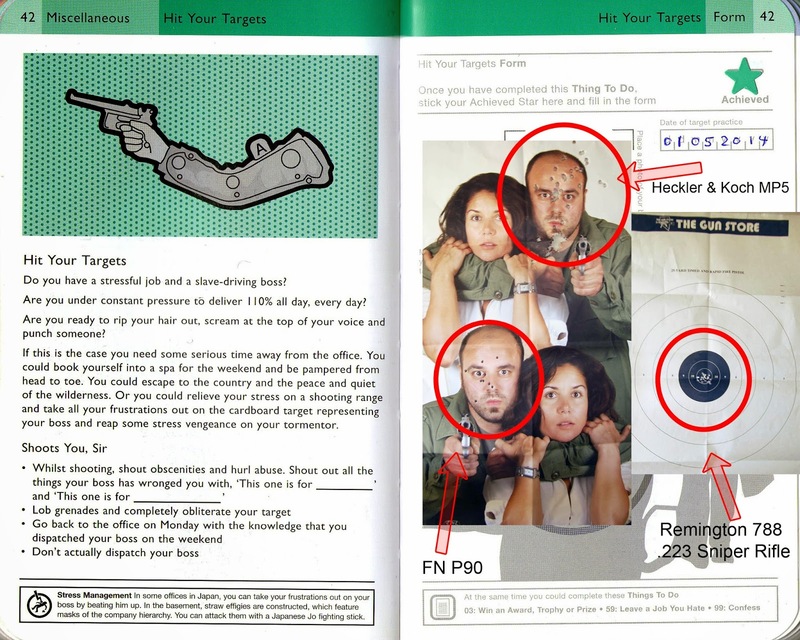 A strong up and to the right pull which you can see on the targets. Overall, a great experience and worthy of being on the list. Something I will definitely look to do again in future.